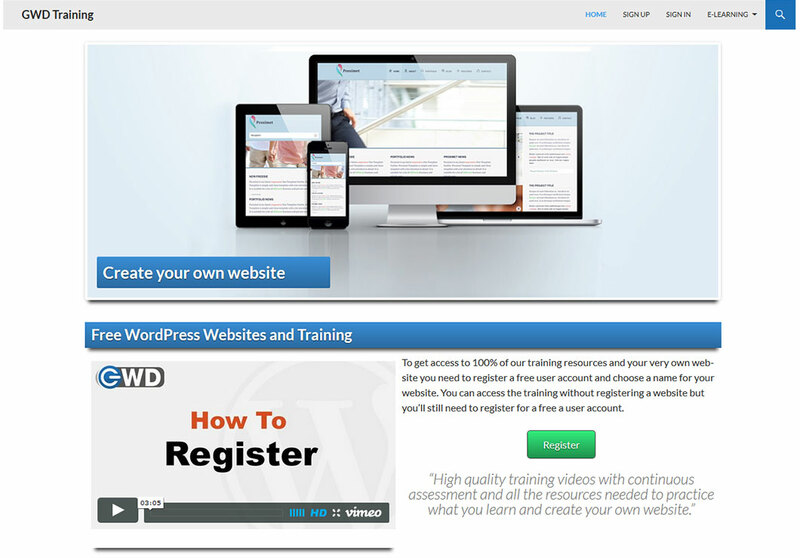 Working with Lifeskills Education teaching NEET students over a 13 week wordpress course we created, it was decided more beneficial to create an online e-learning site (GWD Training) rather than trying to locate teaching spaces and IT resources. This is the current stage of it built on a multi site and using the woocommerce Sensei plugin. The site still currently in development but I created it with as a child theme using Twenty Fourteen.